Whether you’re going for a big wedding or a more understated ceremony, we would absolutely love it if you chose to receive donations as charity wedding gifts – or to donate part of the money you receive to our charity. Being passionate about giving back and sharing are unique characteristics of our supporters and we’re so proud of you for that. 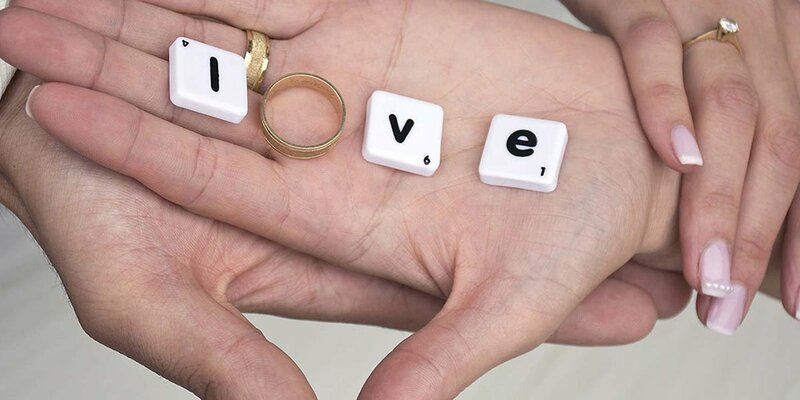 Celebrate the life of a loved one by collecting donations in their memory at your wedding. You can set up an online page where your guests can share a message or a memory with their donation and support our work across the world – building homes, hope and opportunity for the most vulnerable families. We rely solely on your generosity to carry out our work which takes us across all continents, responding to natural disasters in Haiti, helping HIV-affected families in Cambodia, fighting for land ownership for single mothers in Kenya and building a roof for orphans in Malawi. Every single donation helps us change lives and break the cycle of poverty. Asking your family and friends for donations as wedding gifts is a truly beautiful and unique way to help those most affected by extreme poverty, disease and natural disasters.